Penestanan is my favorite area in Ubud. 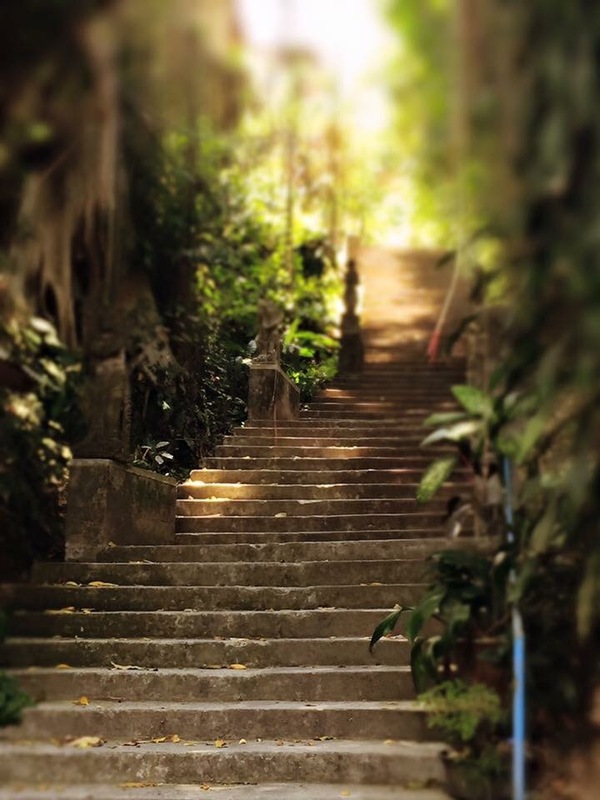 Its a place for healing and meditation, meeting interesting and creative people, many expats live in Penestenan; walk up the steps to paradise. Just up the road is sun flower café. Enjoy a delicious chai with the best spring roll I’ve ever had. Nothing fried, all veggies inside a rice roll. Excellent! Don’t forget to visit the sound healer, who will rebalance your energy with sound vibrations. 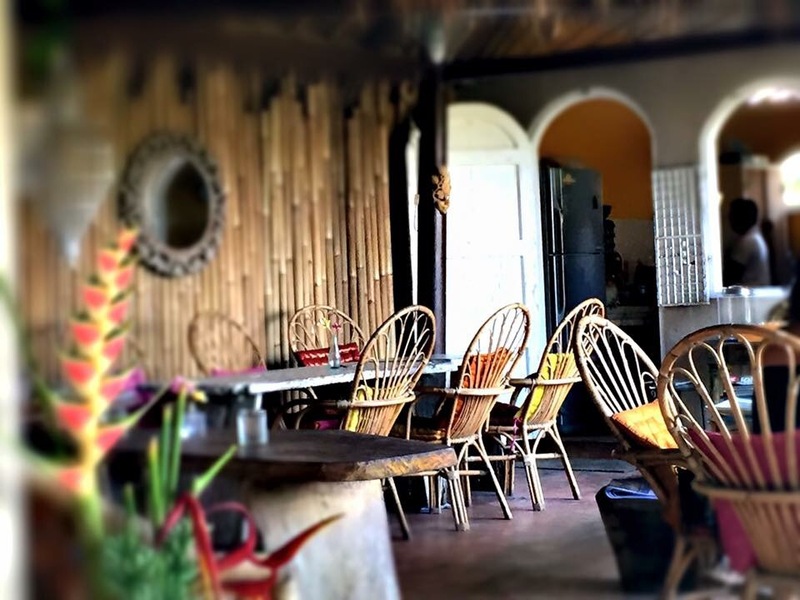 Made’s warung & guesthouse is a cheap and good local guesthouse and restaurant. Nirwana villas is more on the higher end.